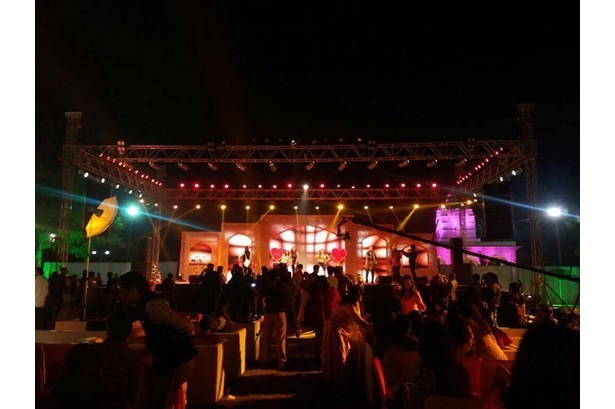 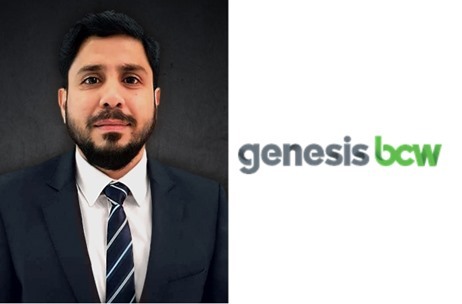 At Durgesh, we are specialists in all aspects of event service and are able to offer our clients complete AV solution including PA system , advanced lighting equipments, SFX Systems, truss systems, Silent DG sets, LED walls etc. 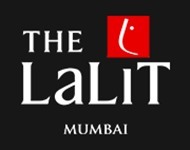 Our services range from Live concerts, wedding, Road shows, brand activations, live Rock Concerts, fashion Shows, Corporate Meets and Exhibitions. 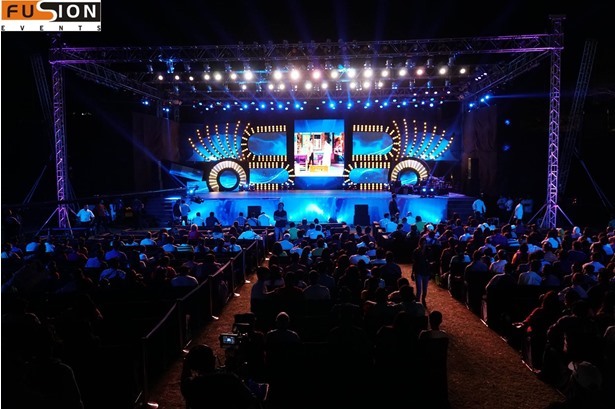 Durgesh Sound & Lighting Systems provided services at Indian Idol season 9 in association with Fusion Events. 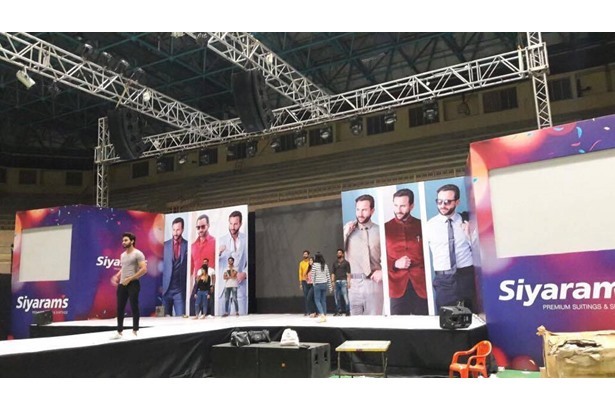 Durgesh Sound & Lighting Systems provided services at Siyaram's fashion show. 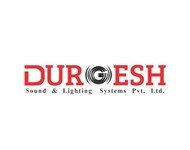 Durgesh Sound & Lighting Systems provided services at a Wedding Ceremony. 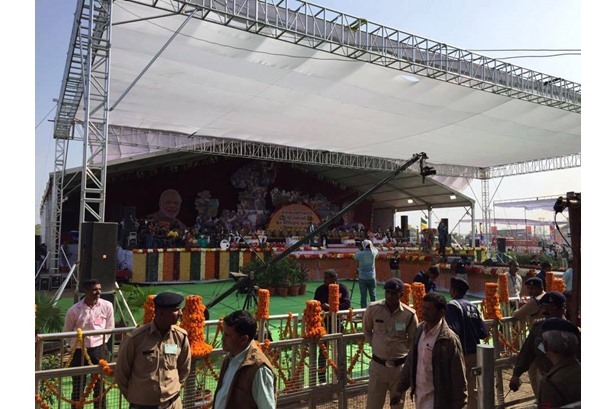 Durgesh Sound & Lighting Systems provided services at Honourable CM public meeting. 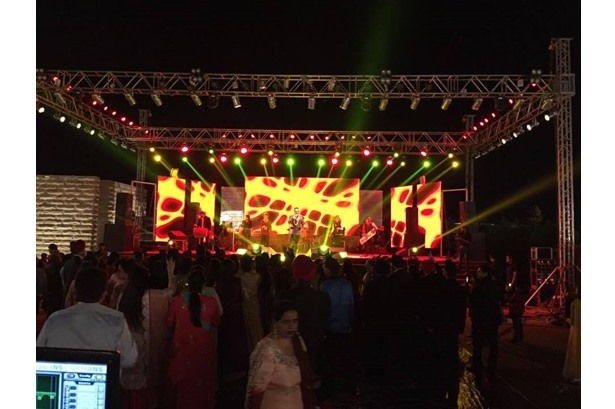 Durgesh Sound & Lighting Systems provided services at the live performance of Mika Singh.